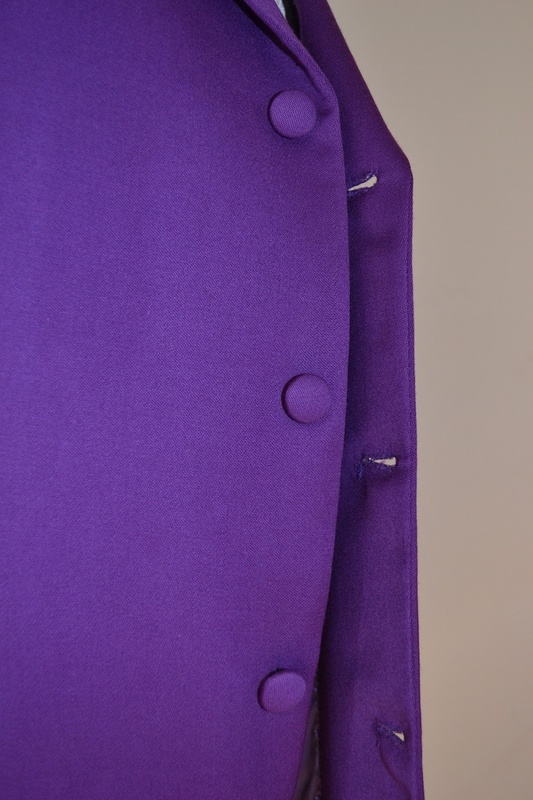 Peter Kays Amarillo suit A truly iconic piece of British entertainment memorabilia that would look fantastic framed. 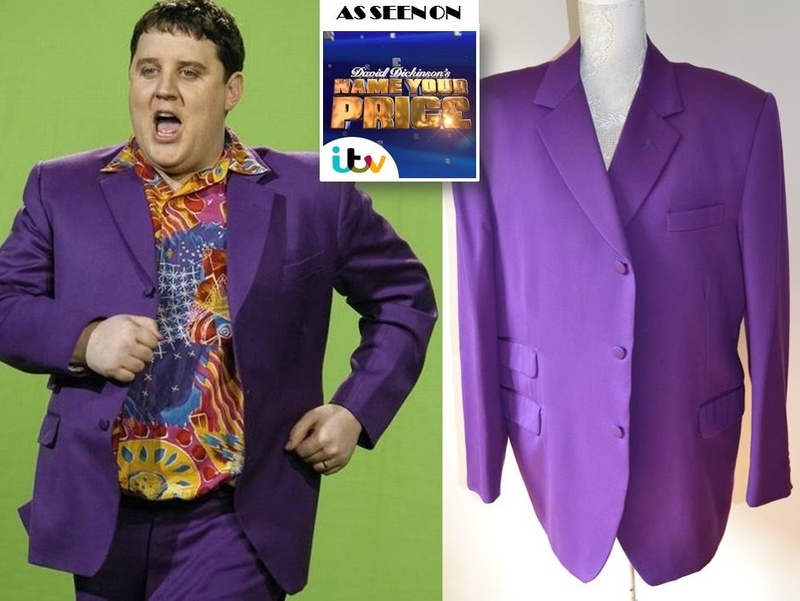 The suit worn by Peter Kay for the Amarillo recording for Comic Relief. 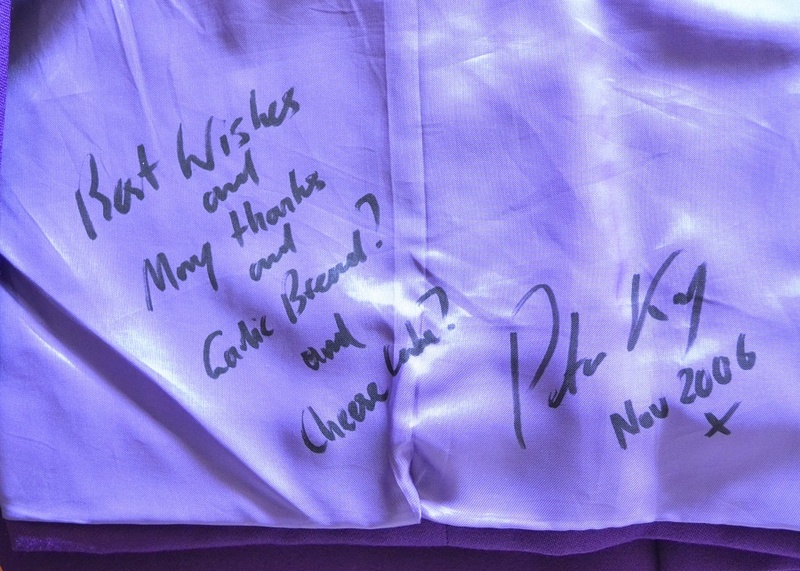 Voted Peter Kay's greatest moment by Peter Kay! A truly iconic piece of British entertainment memorabilia that would look fantastic framed. 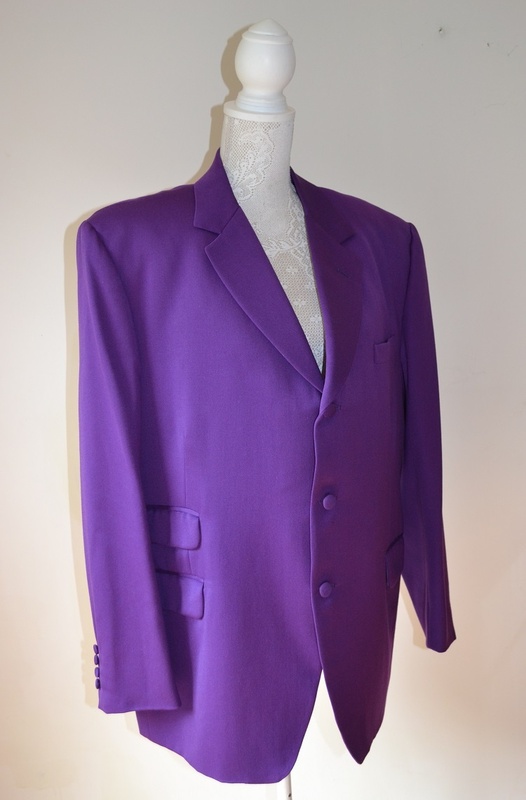 The suit worn by Peter Kay for the Amarillo recording for Comic Relief. Voted Peter Kay's greatest moment by Peter Kay! A truly iconic piece of British entertainment memorabilia that would look fantastic framed. 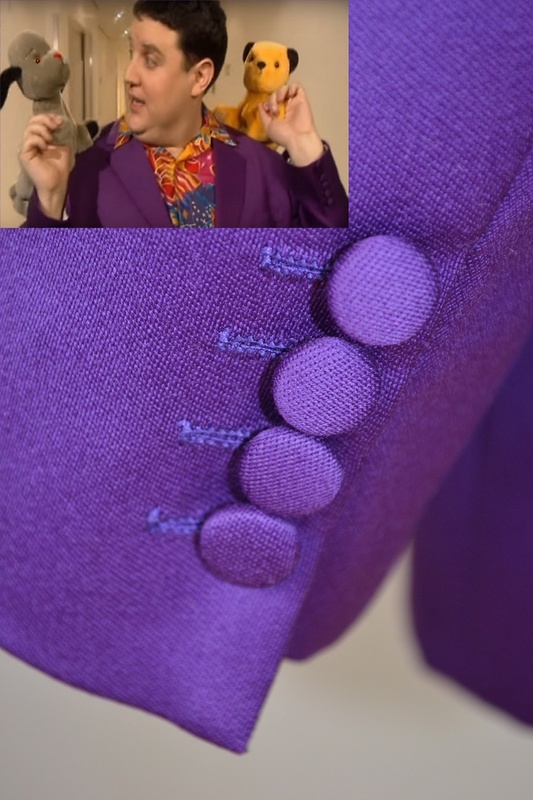 The suit worn by Peter Kay for the Amarillo recording for Comic Relief. Voted Peter Kay's greatest moment by Peter Kay! 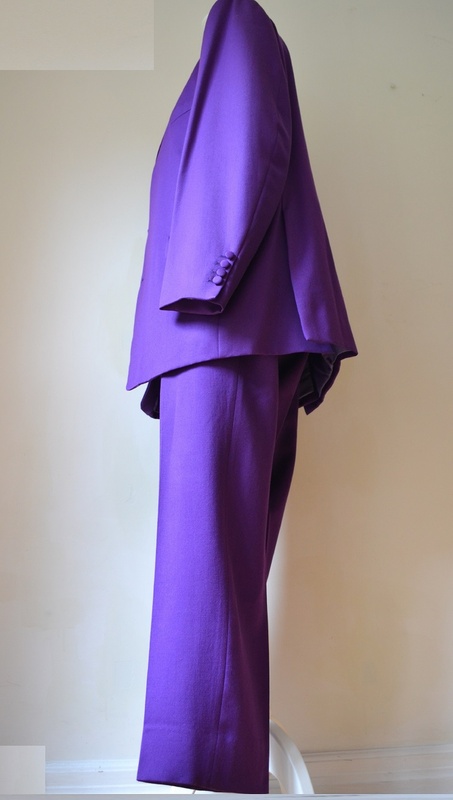 The 2 piece suit was made by ‘Mr Eddie’ of Berwick St, London who are famous for making suits for the stars. 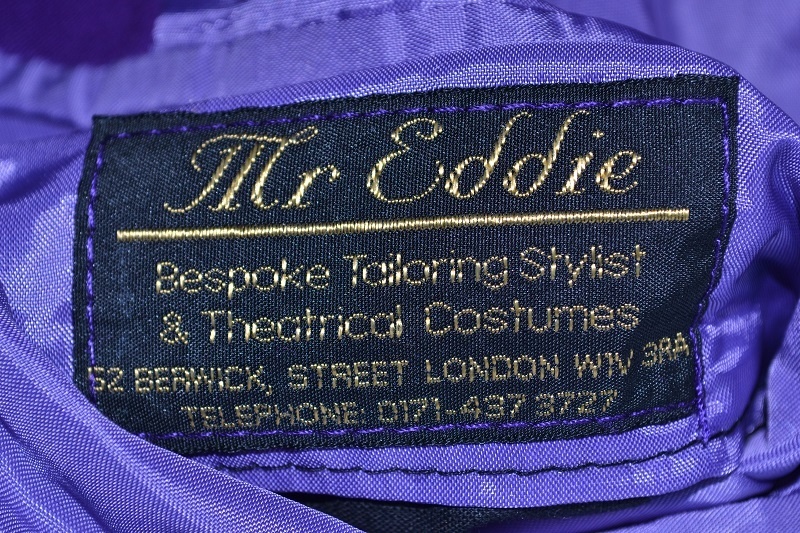 The jacket has the stitched Mr Eddie label. 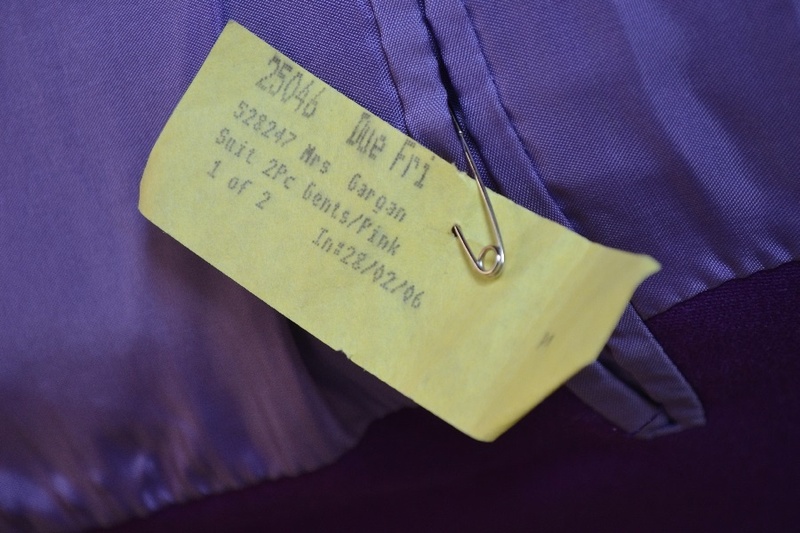 The jacket also still has the dry cleaning ticket attached with his wife’s maiden name ‘Mrs Gargan’ printed on the ticket. Whilst no sizes are in the jacket or trousers this is an appropriately large suit. 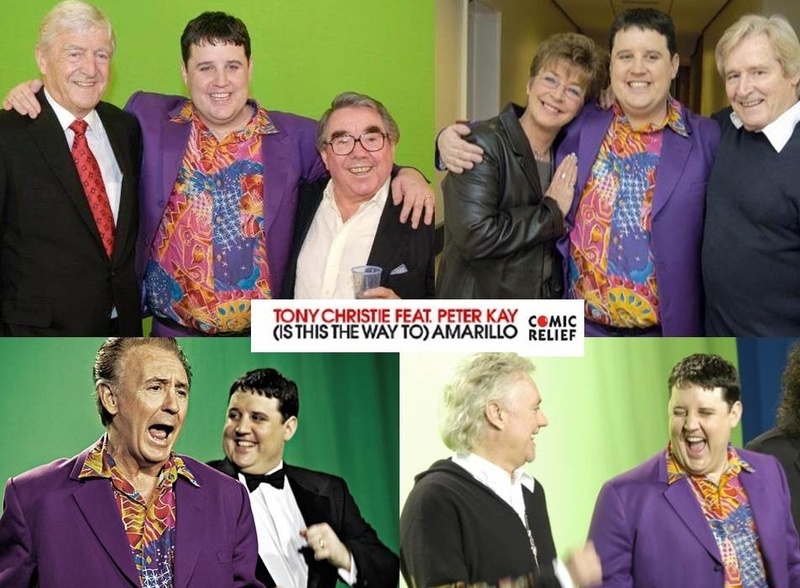 "(Is This The Way To) Amarillo" featuring Peter Kay remained at number one on the UK Singles Chart for seven weeks and become the UK's best-selling single of 2005.